Designed to combat the blemishes and imperfections caused by environmental and lifestyle damage. 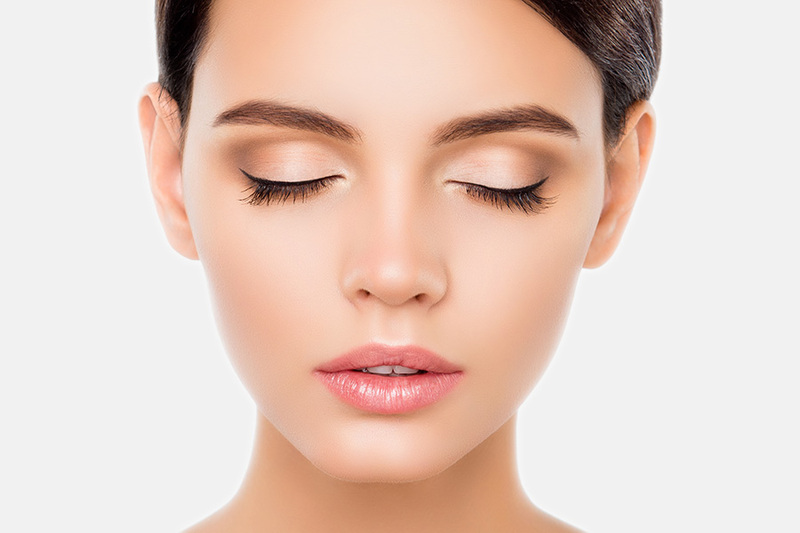 We want to reveal a brighter more radiant skin with this bespoke rejuvenation package. Bespoke chemical peel creating a controlled trauma to the skin resulting in newly regenerated cells and a smoother, younger , blemish free even toned complexion. Dermalux® Advanced LED Phototherapy is a relaxing, pain-free, mood-lifting treatment for Rosacea which harnesses the power of clinically proven LED wavelengths to enhance, repair and rejuvenate your skin. Nano Pore Micro-Needling stimulates your skin to make new, collagen-rich tissue. The micro-channels created during the treatment allow active ingredients from your skincare products to penetrate to the deepest layers of the skin to deliver even more powerful results. Post treatment Sesderma homecare kit tailored to you. Being in my late 20’s I have started to become very conscious of my skin and preventing ageing, so I decided to do a search online and saw that clinic 33 had some really good options. I’d done a lot of my own research, so I knew that this package was just perfect for my skin, and what I wanted to achieve. Considering what you get in it, it was such a great price as well! I loved the result I got from each treatment I had with the girls. Nanopore felt a little bit scratchy but definitely not painful, I was a little bit red afterwards but almost instantly could see a difference. Even the chemical peel (which I was worried about the most) was absolutely fine, I peeled a little bit but after a few days my skin was glowing!! Since finishing the treatments in the package, I still go back for regular Dermalux and rave about Sesderma products to everyone!